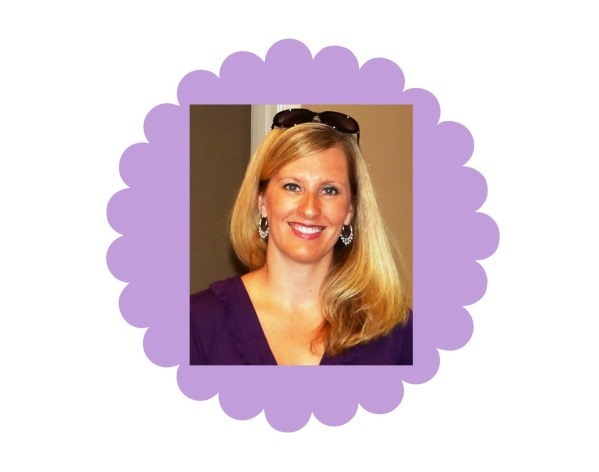 I received free products in order to host the LeapFrog sponsored MommyParties. Opinions expressed here are my own. 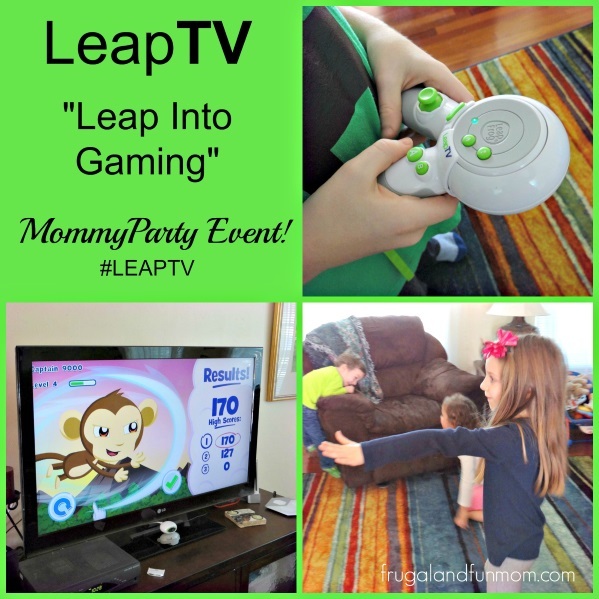 Thanks to Leap Frog and MommyParties, I was sent a LeapTV along with 2 Educational Games for my kids and their friends to test out and play with. I was excited to check this out since my younger children had not really been playing with our existing video games. Unfortunately, I think our current system was a little over their heads and intimidating. 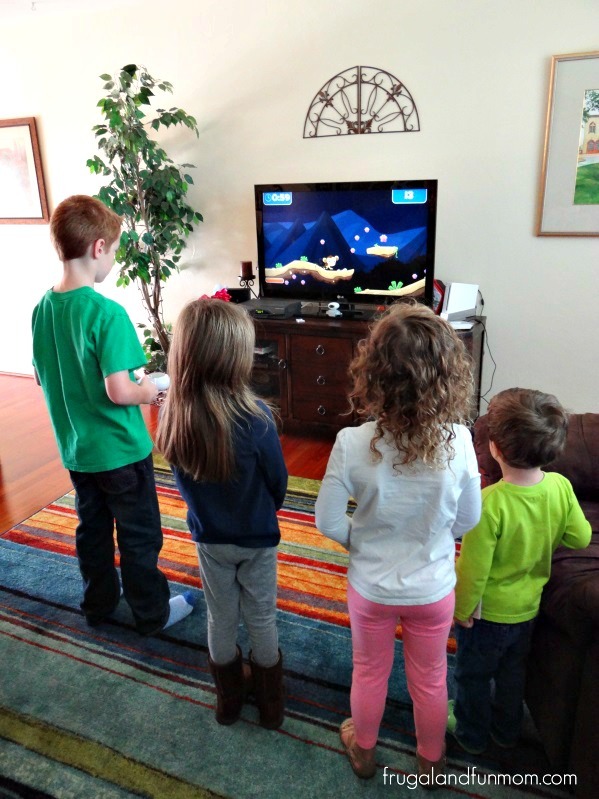 However, with the LeapTV, all 3 of them leaped right in to playing. 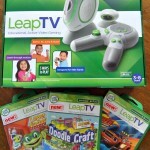 LeapTV from LeapFrog is an interactive gaming system that includes body motion, pointer play, and classic control. It teaches subjects like reading, math, and science, all while creating a fun environment through movement and exercise. This toy is recommend for children ages 3-8. Now before we could get started, we first had to set it up. I decided to hand this over to my 8-year-old “AKA Technical Support”. Once he put it all together, I simply set up the WIFI, registered my system, and created profiles for my children. FYI, by setting them up with profiles at LeapFrog’s website, the games would be formatted based on their ages. 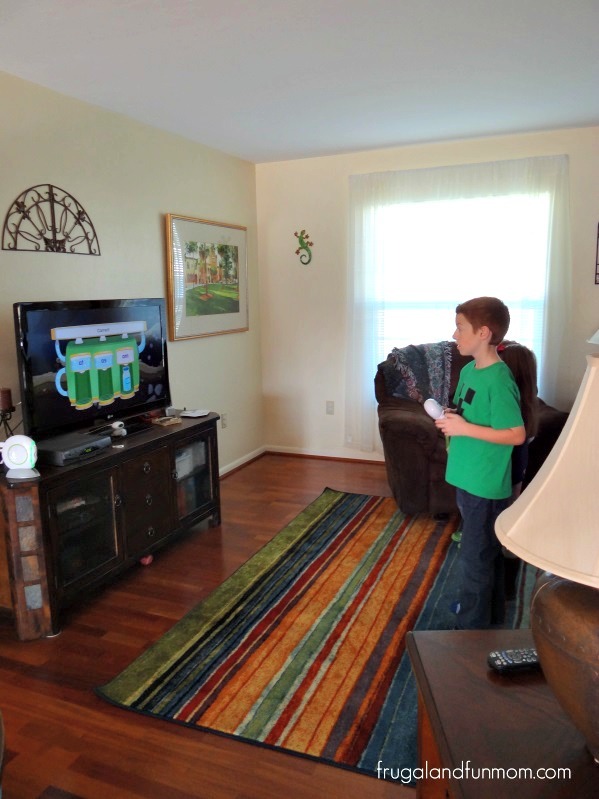 I then handed the controller back over to my oldest, and he started exploring and looking at all the activities. At the main screen, there is Pet Play World where children can create a character. My son did this first. Once the pet is setup, they can play games with this “friend” and also take care of it. My son named his new Monkey, “Captain 9000”. Now that his character was ready, we then checked out the games. LeapTV currently has multiple game cartridges and 100+ LeapFrog educator-approved games and videos being available by the end of the year. We received Dance & Learn, and Sports, and on these cartridges we found interactive games with an educational component. The kids could see themselves up on the screen in certain modes, and through answering math and reading questions they were able to advance in play. Games can be setup with single player, and multiple players. So far my oldest is into the Sports and Pet Play World. My daughter really likes the Dance & Learn. I think she also likes seeing herself on TV and enjoys the “Anything Goes” dance time. 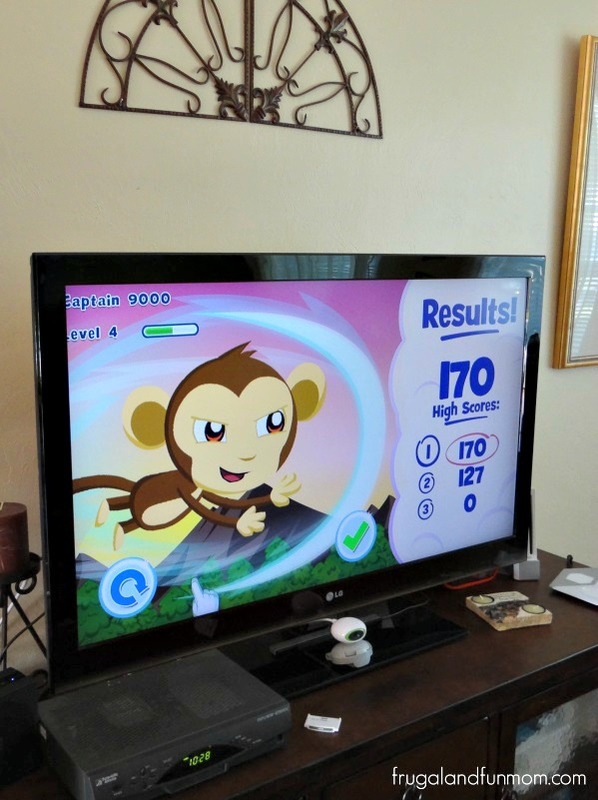 Want to see LeapTV in action? Here are the kids showing how they can play games, dance, and exercise! 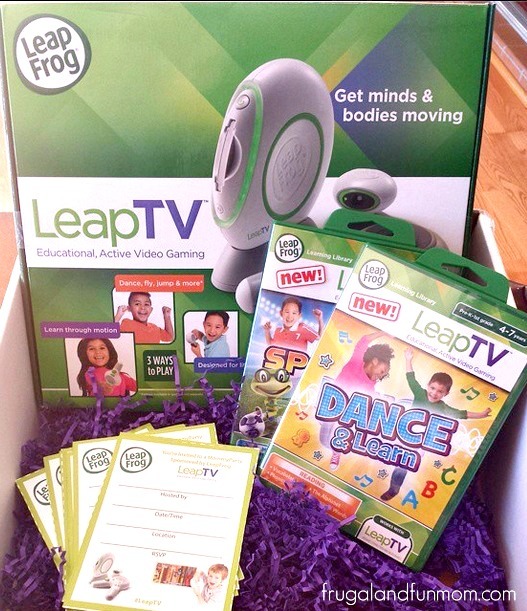 We had invited friends over to play, dance, and party with the Leap TV. My daughter’s buddy was set up as a guest, and in just a few tries she was a winner in one of the dance competitions. 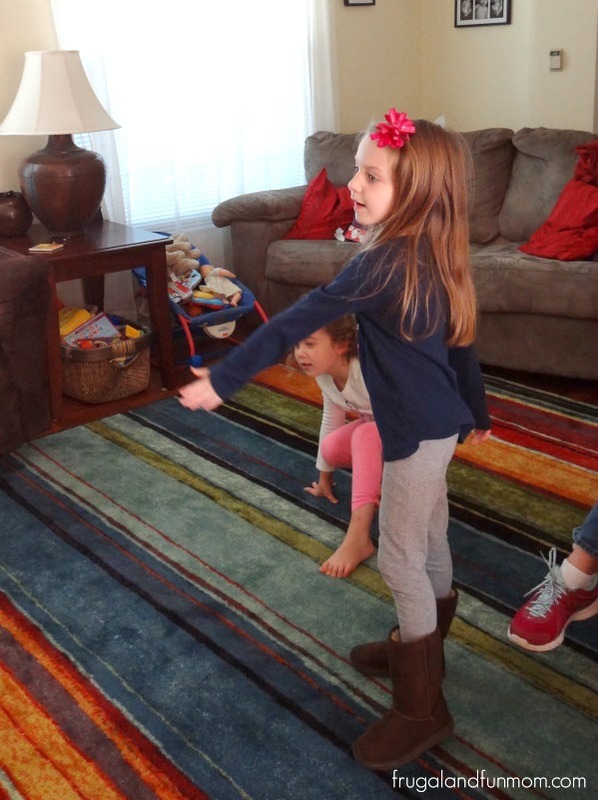 She really enjoyed dancing, and it shows how easy it is for kids to catch on to how to use the LeapTV Games. I can’t wait to get my youngest more engaged with this, it is definitely a great teaching tool and I love how it gets them moving! 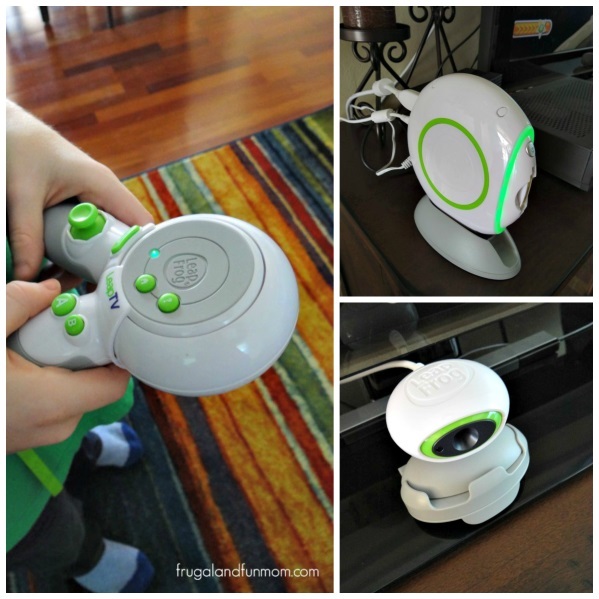 To learn how your child can use the LeapFrog LeapTV, visit leapfrog.com/LeapTV. 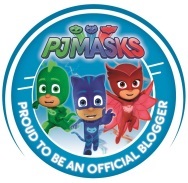 Be sure to also like them on Facebook at LeapFrog Facebook, and also follow @LeapFrog on Twitter. 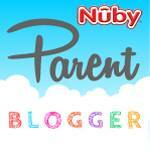 Want to know more about upcoming MommyParties? Head on over to check to them out at MommyParties on Facebook! My kids are looking forward to exploring more sports and games on this console and inviting more friends over to check it out. I am excited to have them learn while they play. 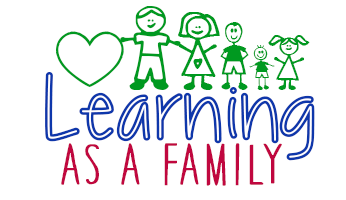 “Learn, Create, Share” LeapFrog Party! 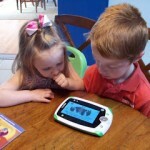 Check out the LeapPad, the TAG, and the Interactive World Map! 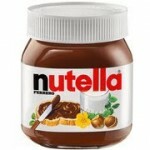 Great Time at the MommyParties Nutella Hazel Nut Spread Event! Looks like a fun time was had by all the kiddos, which isn't surprising. My girls loved all their Leap Frog games. I love that this hooks up right to the television. 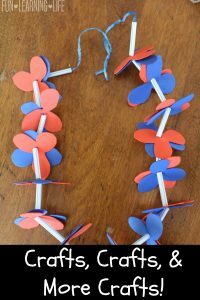 This is such a great way for the kids to have fun and learn at the same time. that looks really neat. I bet my kids would love it! will have to look into it more. What a great way to get all the kids involved!! I'm sure when mine gets a little older we will get him one. This looks like so much fun. I have a 2 1/2 year old and six year old and I know they'd both love it! 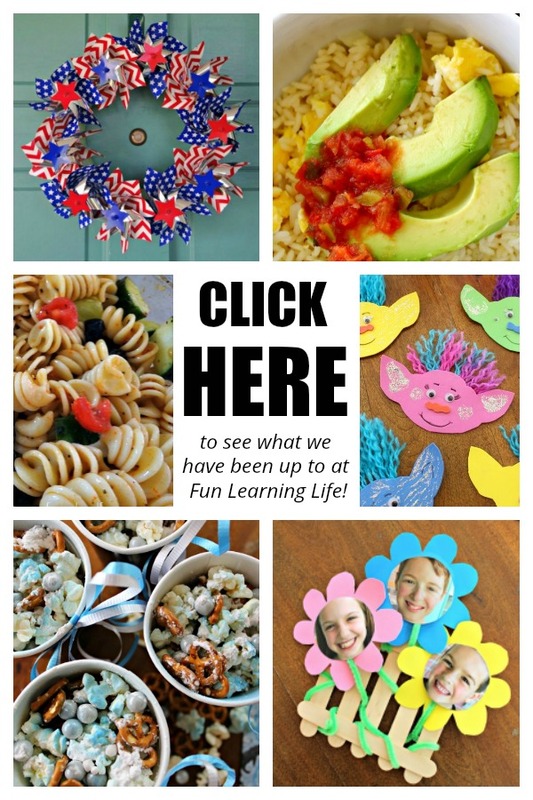 Leap offers so many great educational and fun products for younger kids. I love them! 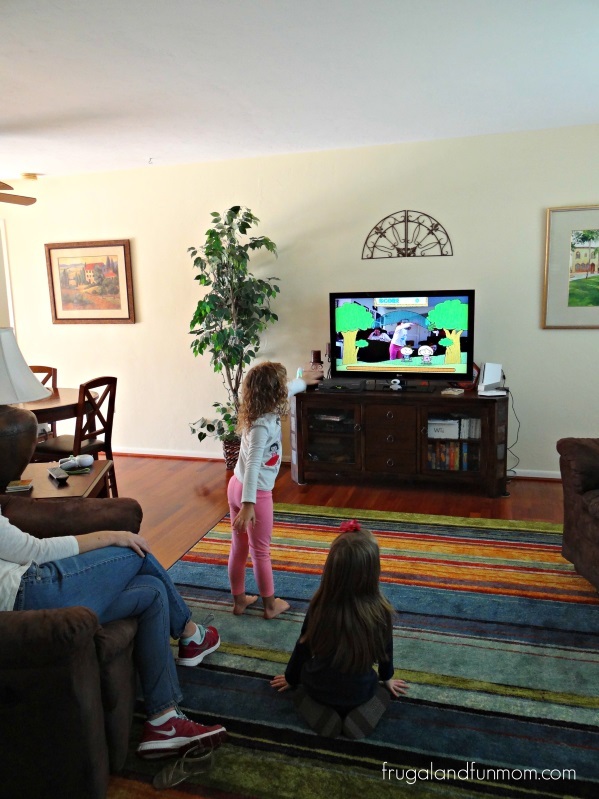 We love our new LeapTv game system too! It's so much fun. The kidlets look like they're having a blast! This is so fun! Honestly, my video game console goes over MY head, so maybe I need one of these for myself so I can understand it, LOL! !